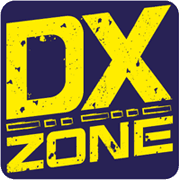 The Maine QSO Party is designed to encourage Maine stations to expand their knowledge of DX propagation on the HF and MF bands, improve their operating skills, and improve station capability by creating a competition in which W/VE, and DX stations have the incentive to work Maine. The MEQP is Maine's Premier International HF Contest. The resource is currently listed in dxzone.com in a single category. The main category is World Wide QSO Party resources that is about QSO party resources. 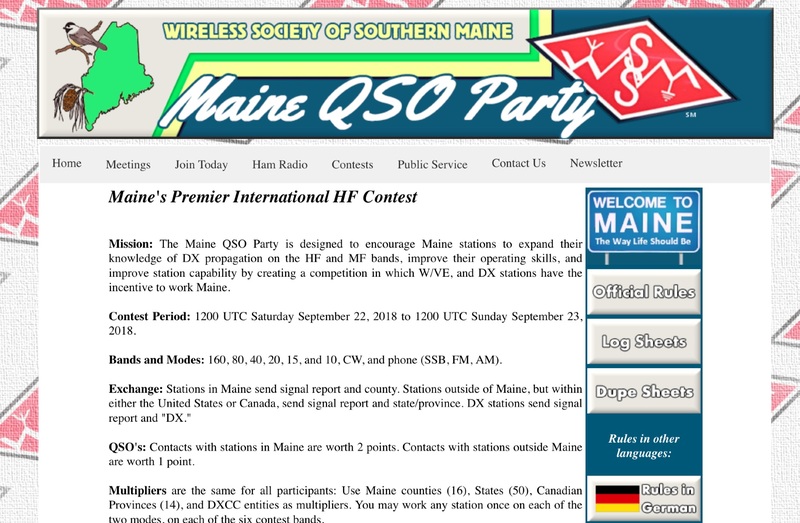 This link is listed in our web site directory since Saturday Jan 26 2019, and till today "Maine QSO Party" has been followed for a total of 35 times. So far no one has rated yet, so be the first to rate this link !